Another set of photos from blogger SHANAH. 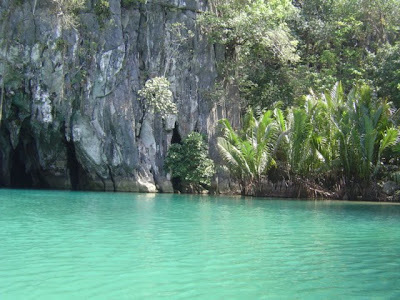 These are photos taken during their visit at Puerto Princesa Palawan Subterranean Underground River. This is one of the 28 FINALIST and among the 7 FINALIST as of the moment. Let's all continue voting so that our very own will make it among the TOP 7 and our country will be known by it. Keep on rocking the world!!! Pinoy please help us with this campaign! Kaya natin to!!! !